Is PNC down? Check out the current problems with online banking or Pnc.com website with our outage graph. Some times issues are also reported with PNC mobile banking beside above problems. PNC provides wide range of financial services to its customers. Most of all common and widely known includes savings, checking accounts, credit cards and types of loans. Furthermore All of the account and service users can access their accounts via internet banking or mobile banking feature. If you have some issues with PNC bank services, and with the website of PNC. You can use the outage reports graph to see the current problems reported by users. Furthermore PNC bank has about 2,600 branches and it is one of the largest banks of United States. Moreover it provides the services to businesses, companies and government entities. 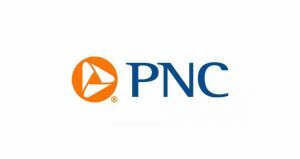 If you are having issues with PNC, you can submit a complaint here. 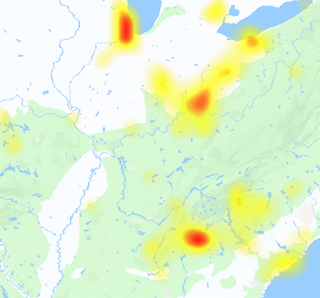 On the other side you can see the outage map to see areas having problems. On the other side, if you want to report a problem which is not available here. Then use the comments section below to express your problem to find a solution.